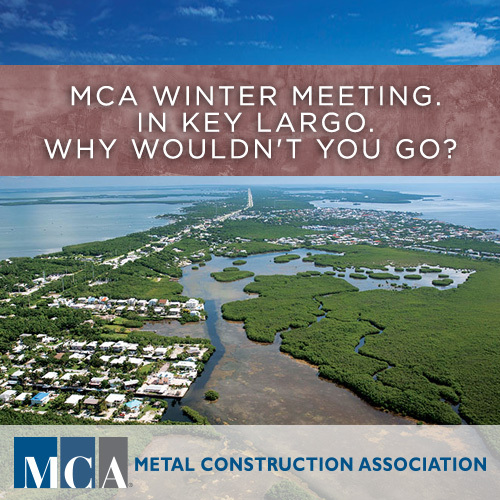 MCA WINTER MEETING. IN KEY LARGO. WHY WOULDN’T YOU GO? January 14-16, 2019 at the beautiful Ocean Reef Club.